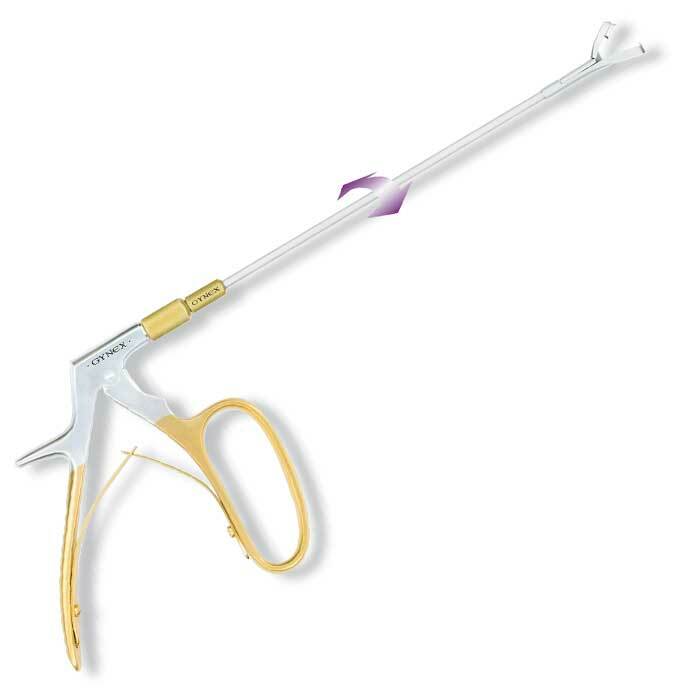 Control side wall collapse and get more cervical access with a GYNEX Stainless LVR™. 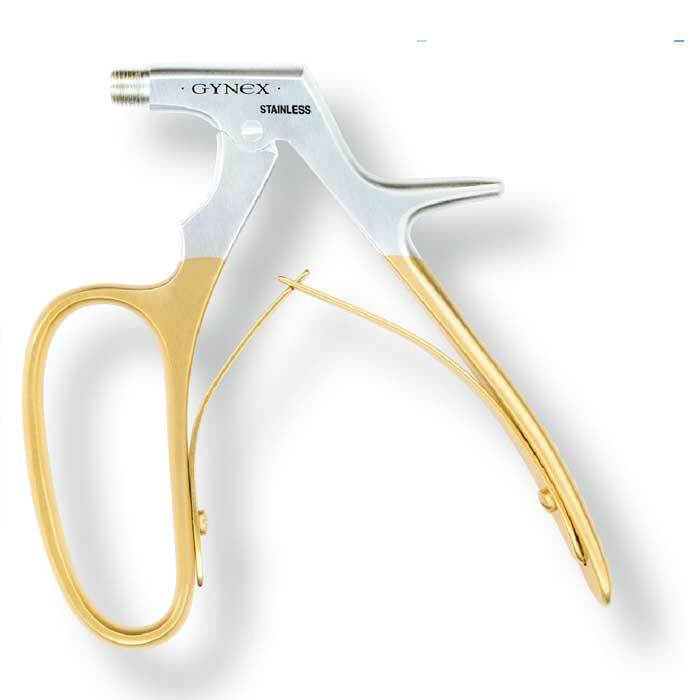 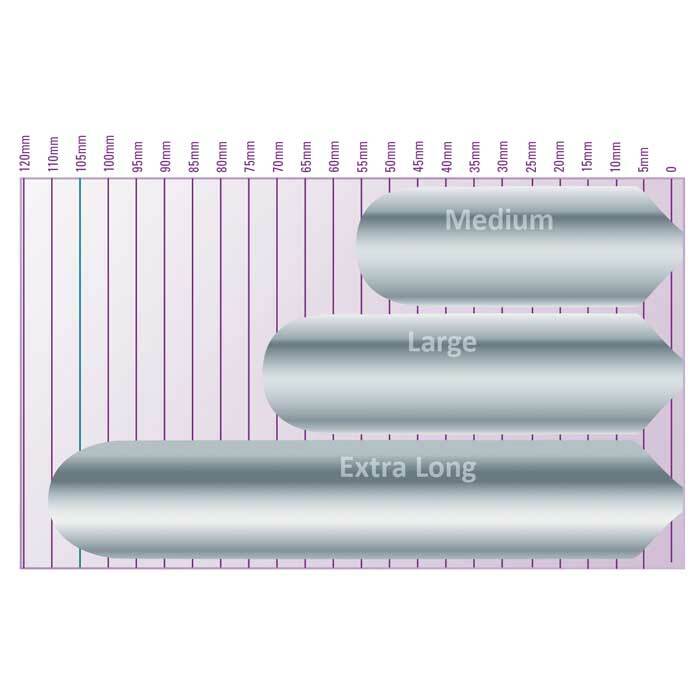 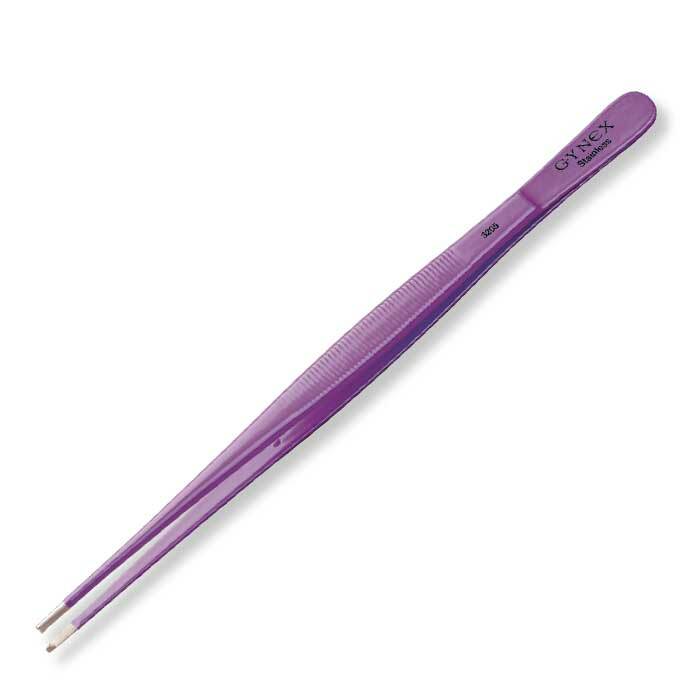 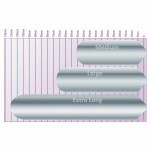 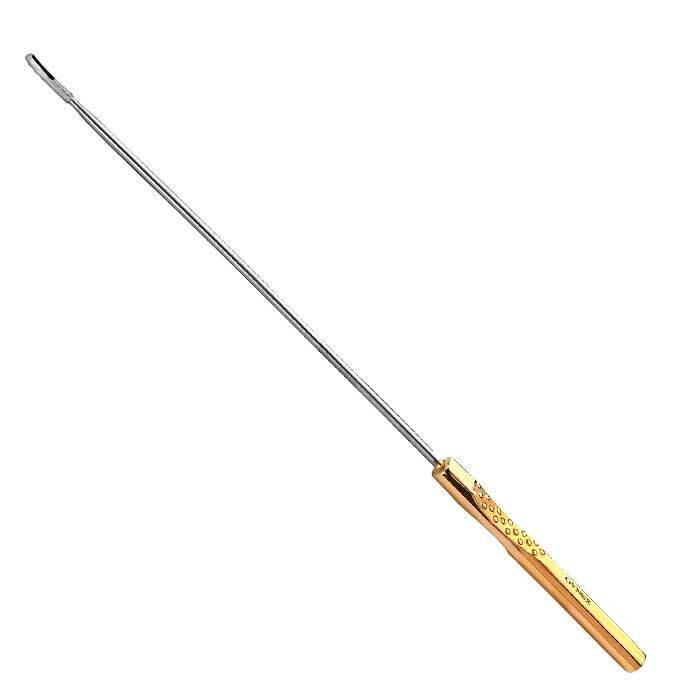 For unparalleled ease of use and variety of practical sizes, nothing compares with GYNEX Stainless LVRs™. 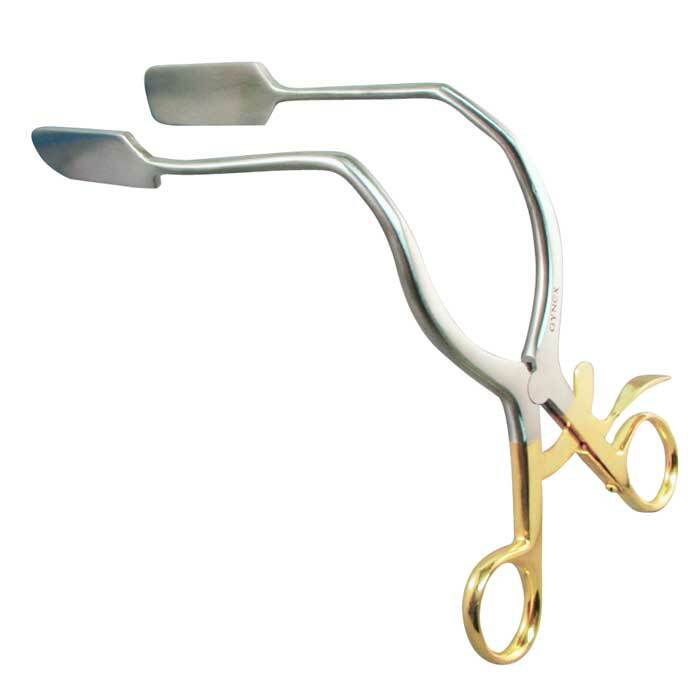 These fine retractors are especially compatible with GYNEX Wide-View™ and FullView™ Specula. 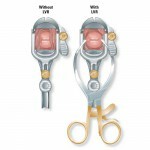 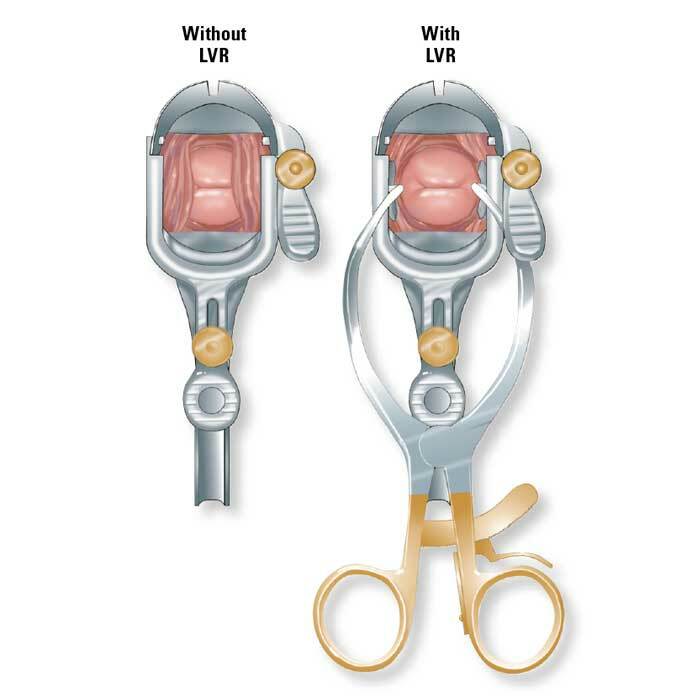 Lateral vaginal retractors fit inside the speculum providing greater visibility and access to the cervix.